Bill Sieglein, Founder, is an expert advisor in the area of cyber security, information risk management, privacy and governance. He specializes in establishing and improving security and privacy programs. He has directed security programs for numerous companies and has overseen the professional services organizations for security consulting firms. Bill served as the Chief Security Officer for the Public Company Accounting Oversight Board (PCAOB) the organization established by the Sarbanes-Oxley Act. Bill's career started in the US Intelligence Community where he pioneered the certification and accreditation process for the CIA and vastly improved information security awareness training at the NSA. For the past 10 years he has worked as an advisor to large clients in the financial services, healthcare and non-profit sectors. Bill has a unique ability to change the way people think about security. He can put security into context, making information security complexities understandable. He gets to the core of the issue and ensures that all security efforts relate to real business issues and solve real business problems. Bill is an accomplished author with numerous credits, including a book entitled, "Security Planning & Disaster Recovery" by McGraw-Hill and many articles for CXO Media (CSO Magazine), CMP publications, Business Security Advisor Magazine, and others. 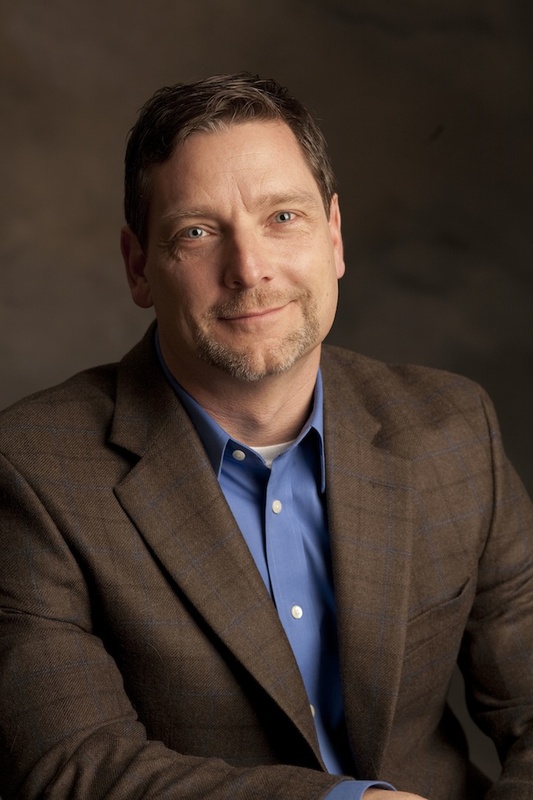 Bill's speaking credits include engagements for CXO Media, SecureWorld Expo, Information Systems Audit and Control Association and Information Systems Security Association. He often appears on radio and television commenting on incidents involving data security and privacy. Tim Satterfield, CEO, is an experienced business owner, executive, and publishing expert. Prior to joining CISO Executive Network as CEO, Tim was CEO of NSC, Inc. (d/b/a Sabera), a Governance, Risk & Compliance (GRC) solutions provider. Tim brought to this position expertise in compliance content delivery, having served as President & CEO of Thompson Publishing Group in Washington, DC, a leading compliance publisher. At NSC, Tim led the development of the company’s flagship Compliance TotalView™ solution, a multi-regulatory GRC software framework through which any type of compliance information can be delivered and managed effectively. While there, he worked with Bill Sieglein. Tim has more than 20 years’ experience in the professional publishing industry. 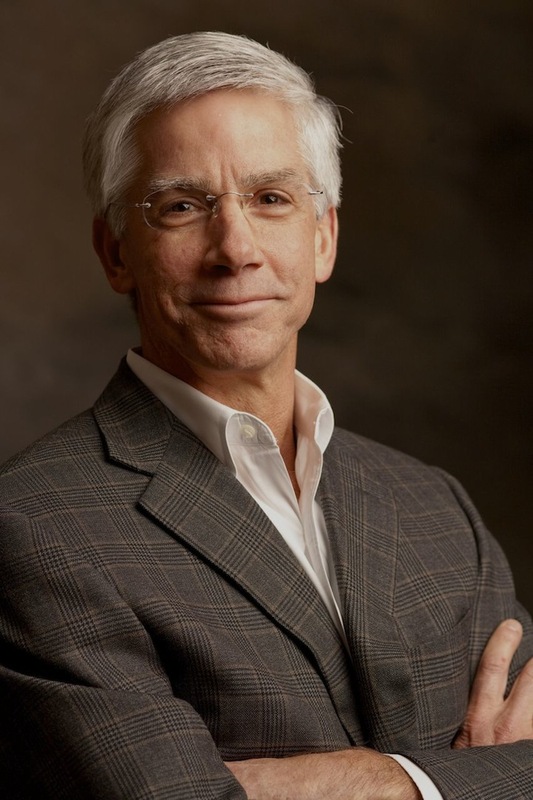 Prior to his experience at Thompson, Tim served as President & CEO of Lippincott Williams & Wilkins (LWW) Education, a leading publisher for health science education and health professionals with annual revenues of more than $160 million. LWW is an operating company of Wolters Kluwer NV, a multi-domestic publishing company headquartered in Amsterdam and active in 26 countries. During his tenure, Tim oversaw the successful acquisition and integration of a leading nursing publisher and the expansion of LWW’s online businesses. Andy Land, General Manager, brings to the CISO Executive Network over 15 years experience working with security and privacy leaders to solve identity and access management, cloud security, data security, and privacy problems. Most recently Andy was responsible for IAM, Cloud Security, Data Security, and Application Security at IBM Security. He is an accomplished speaker having spoken on IAM, data security, and privacy at conferences such as the Gartner Security and Risk Management Summit, European Identity and Cloud Conference, and the Gartner Identity and Access Management Summit.